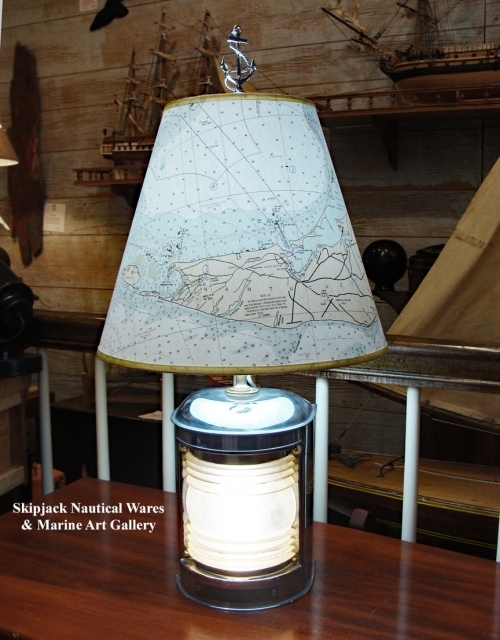 Offering one-of-a-kind nautical table lamps created using authentic vintage and antique marine ship lamps, lanterns and lighting. 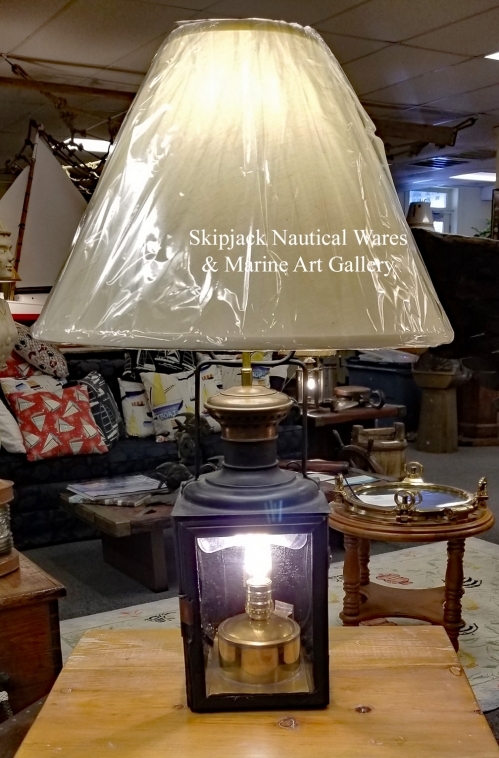 Nautical inspired table lamps are also created using re-purposed maritime items such as wood blocks, sextants, compasses, bells, buoys, knot works and marine artist handcrafted pieces in driftwood, porcelain brass and bronze. 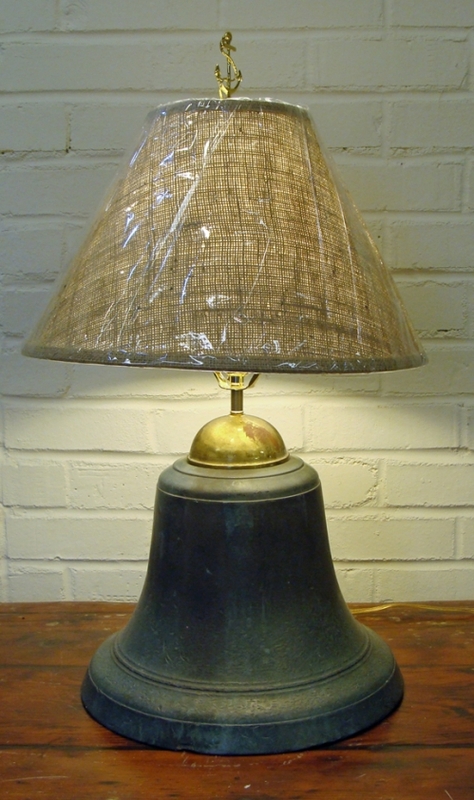 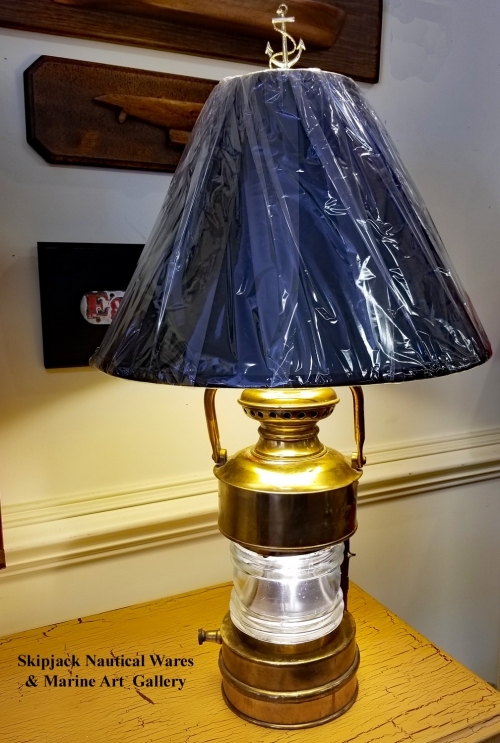 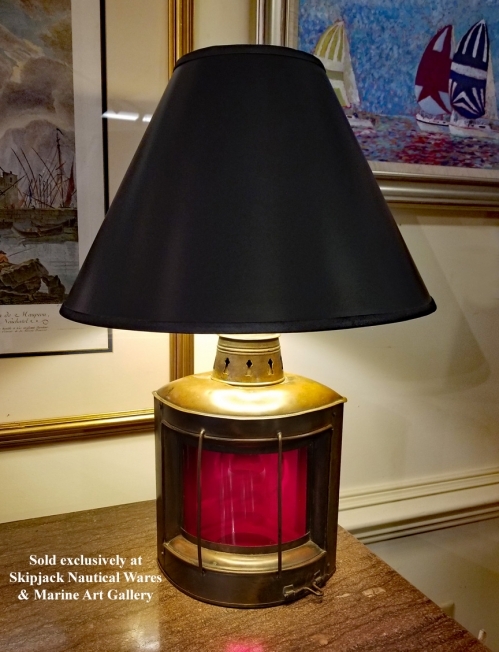 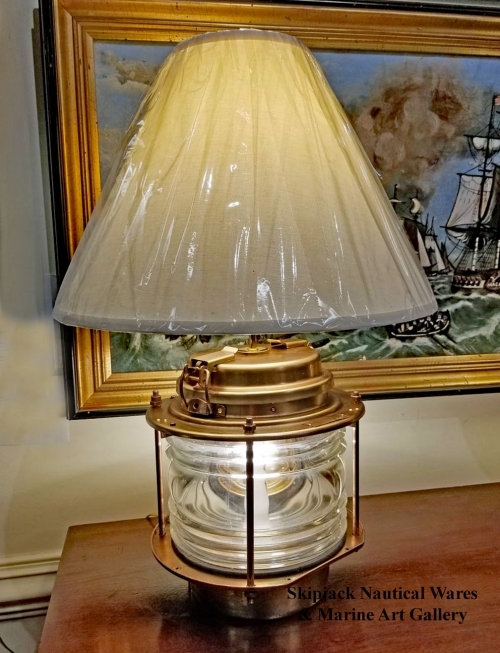 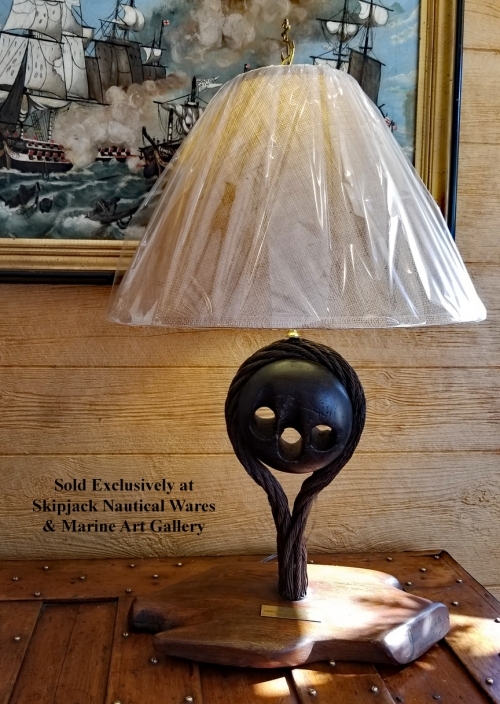 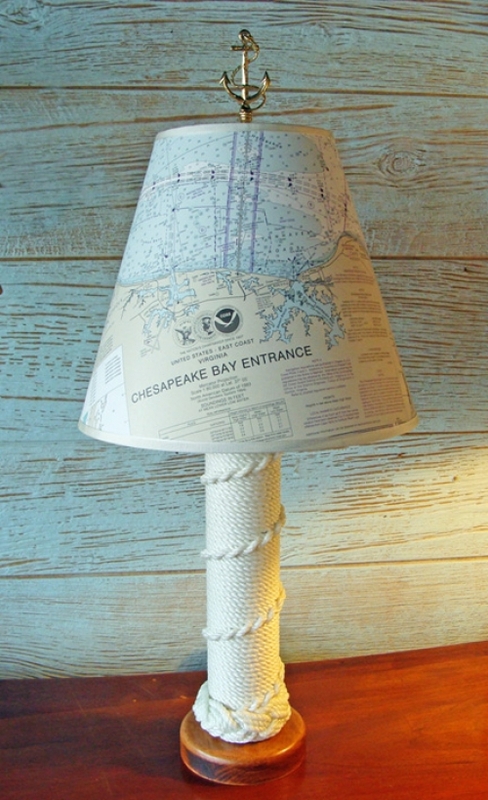 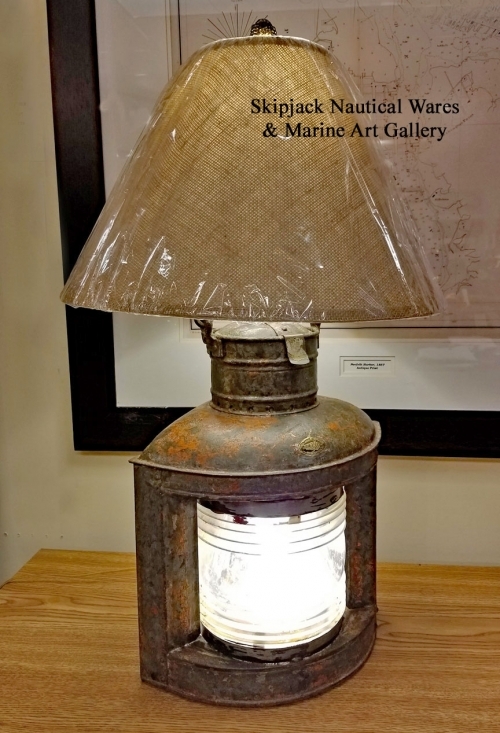 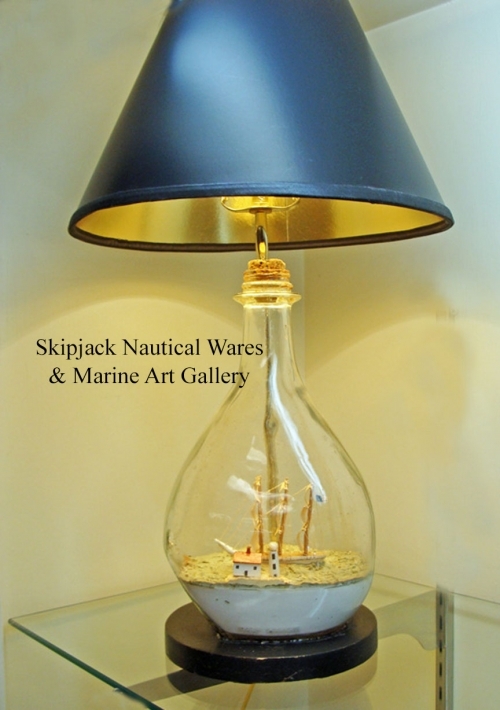 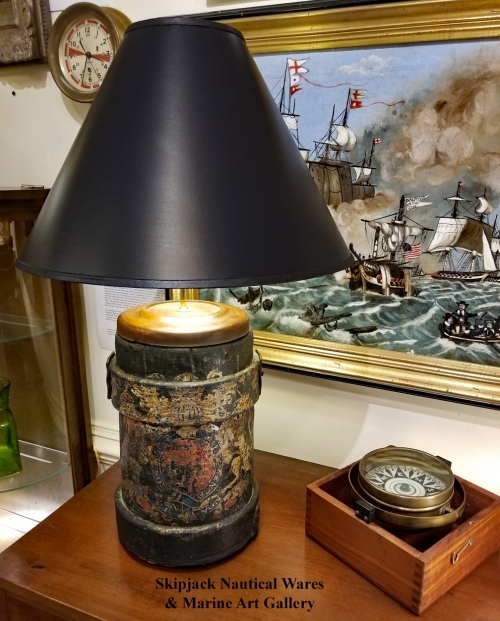 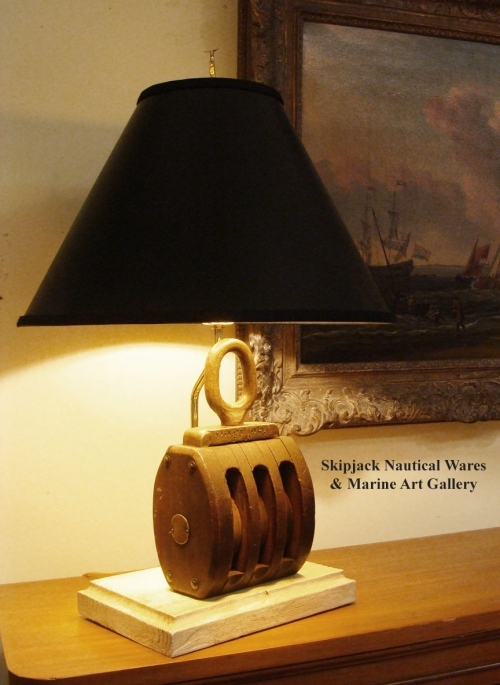 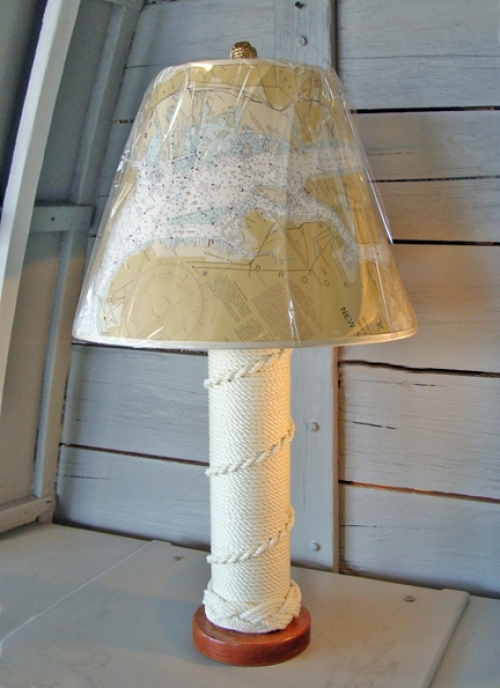 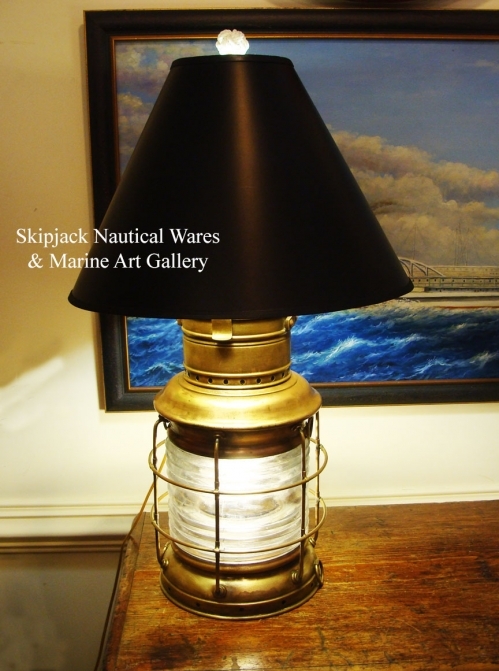 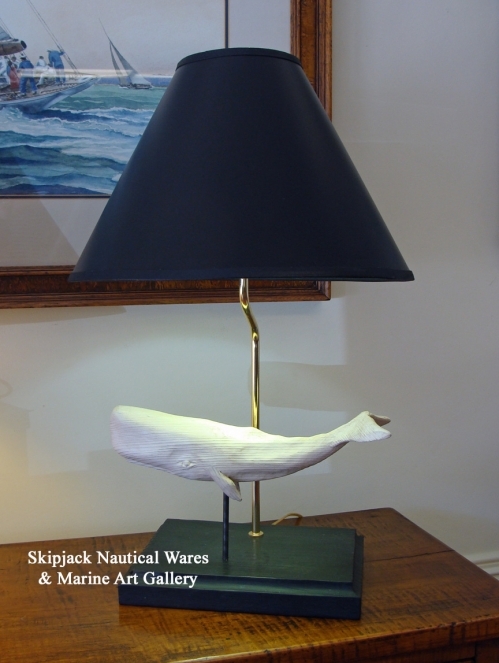 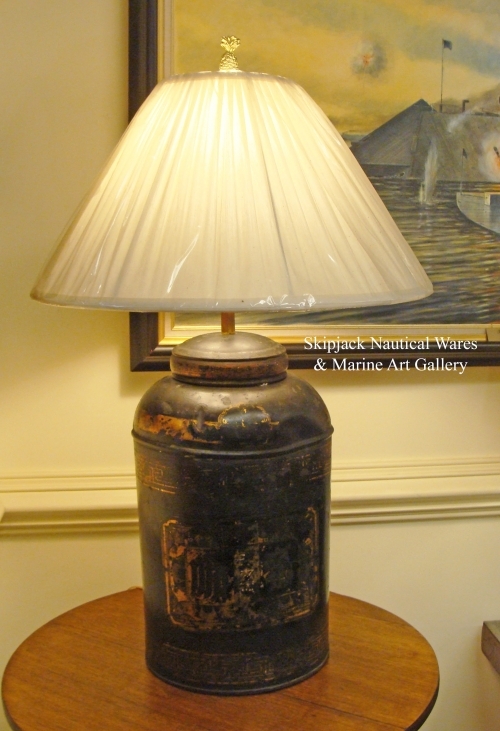 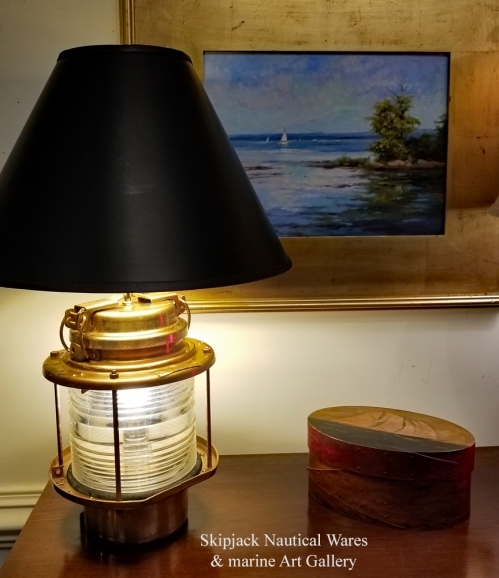 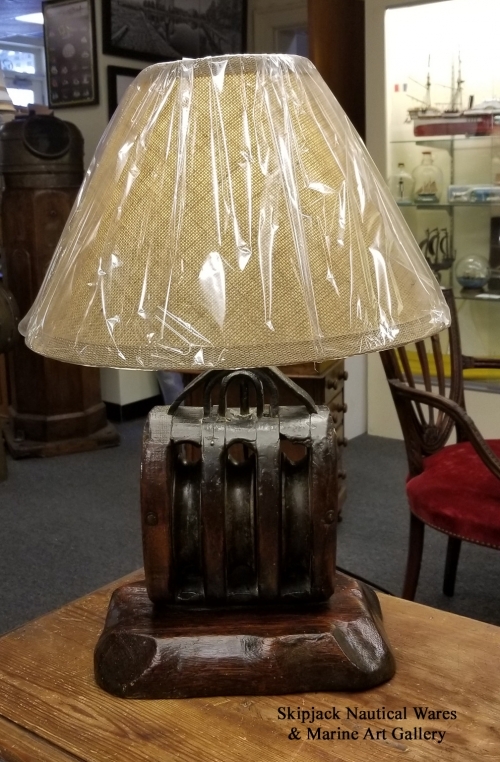 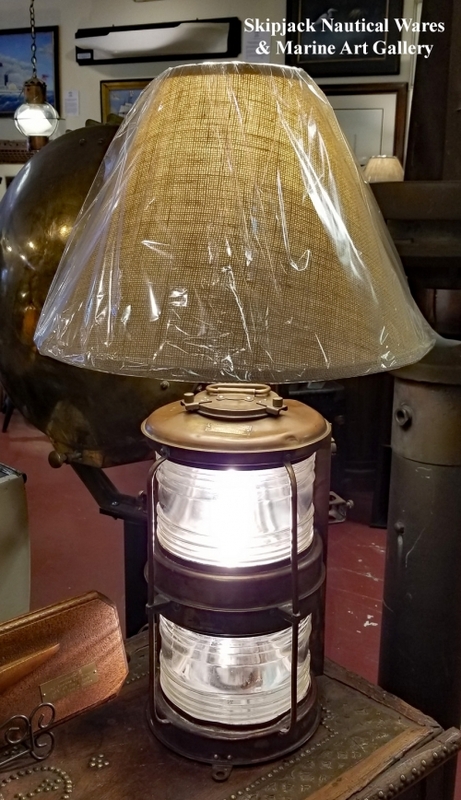 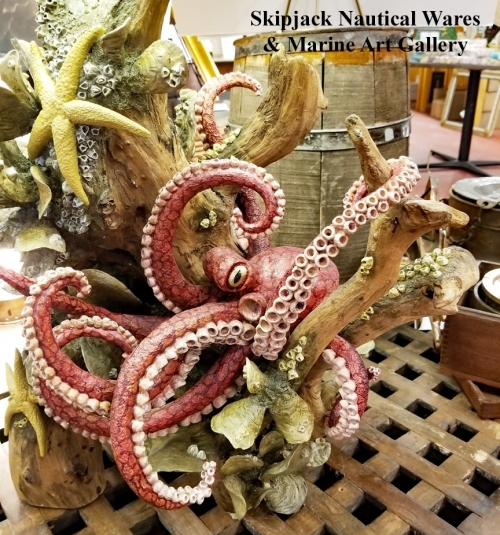 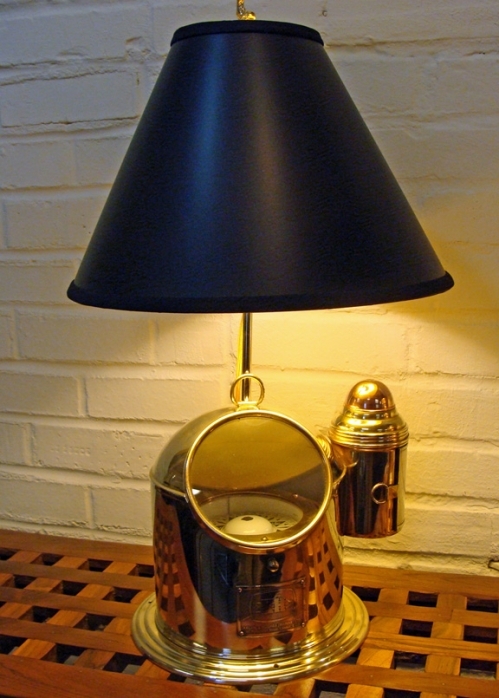 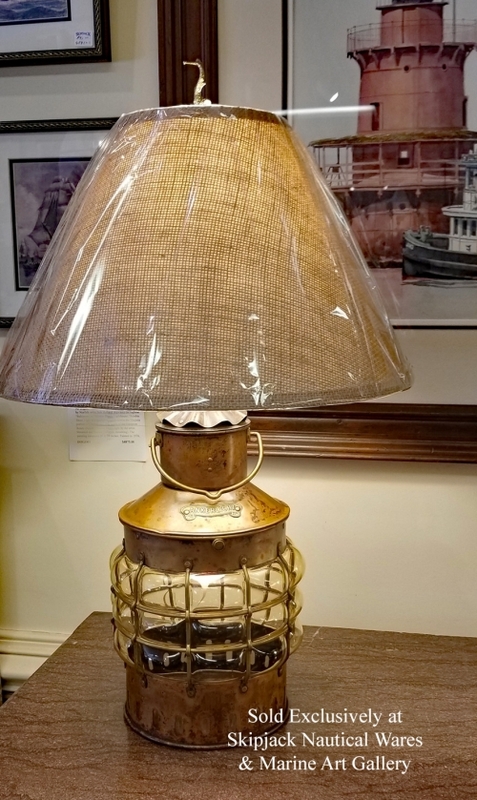 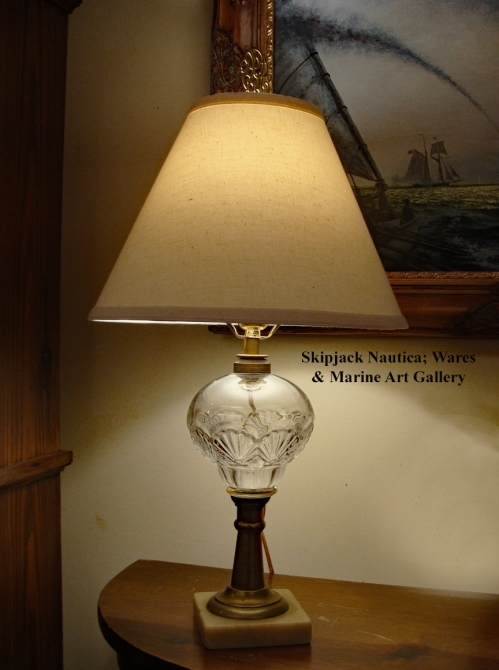 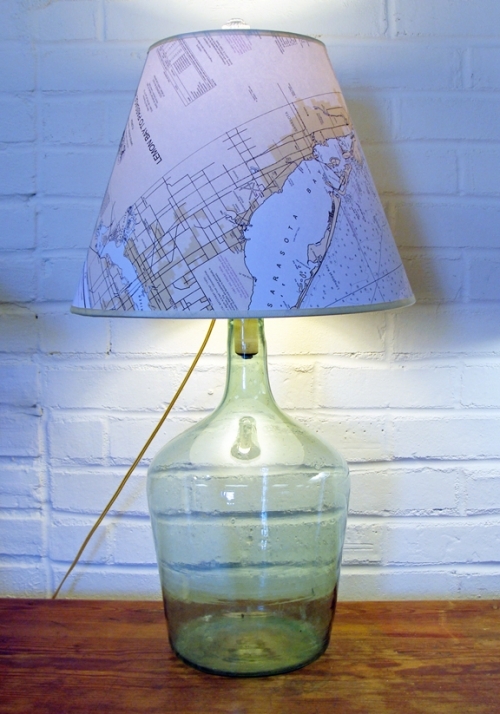 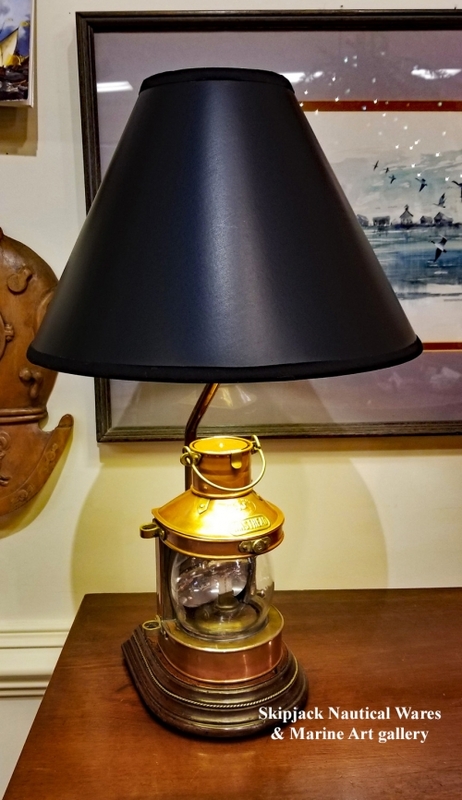 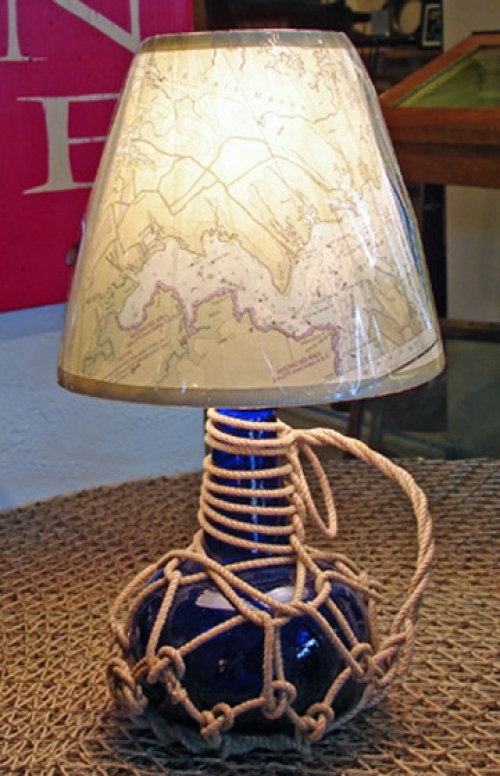 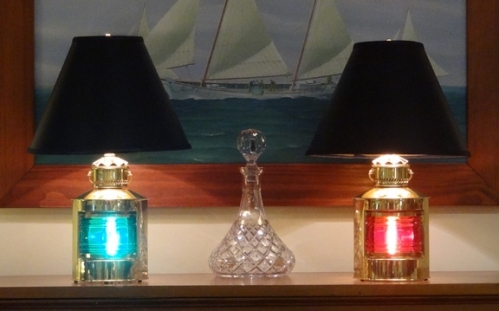 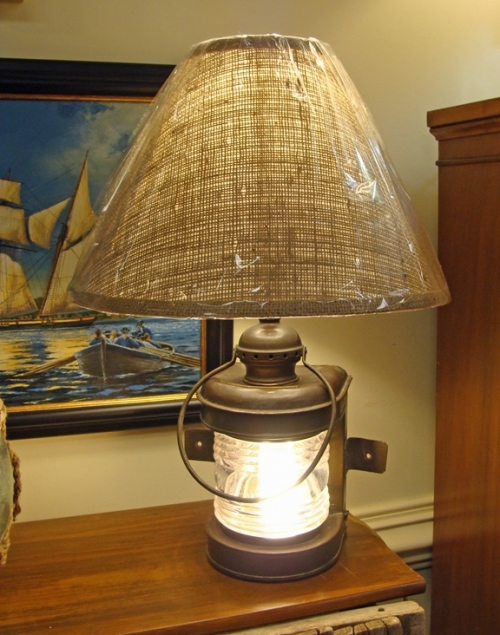 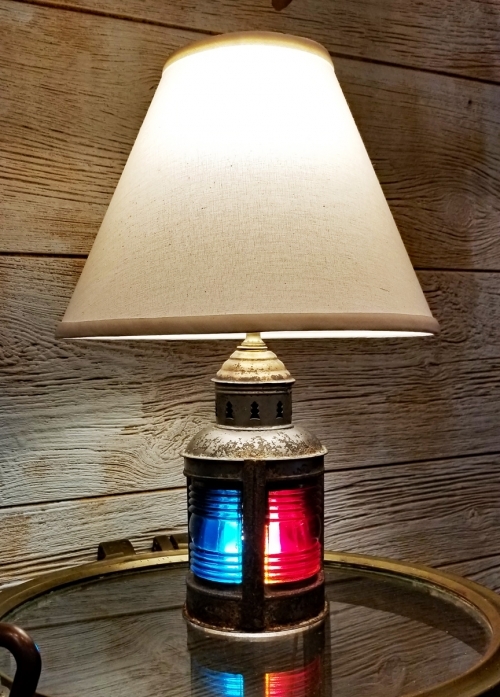 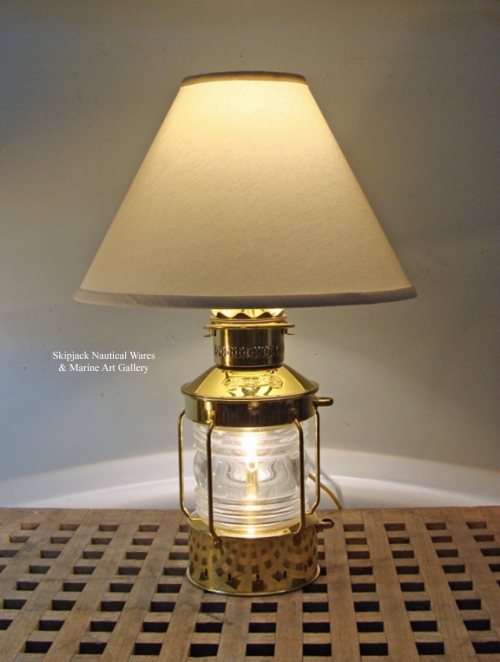 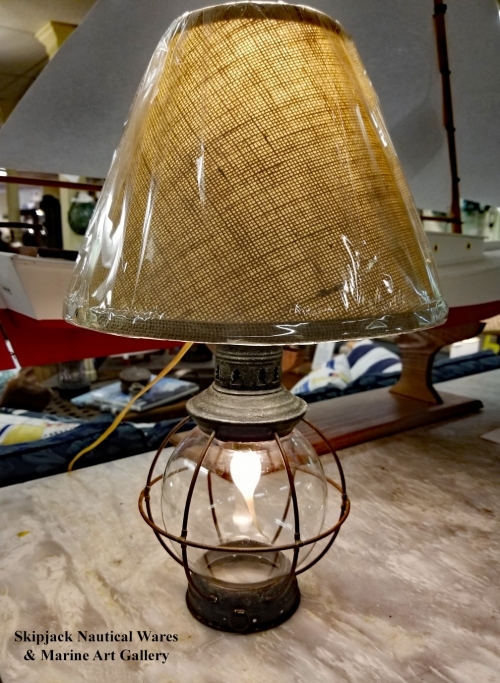 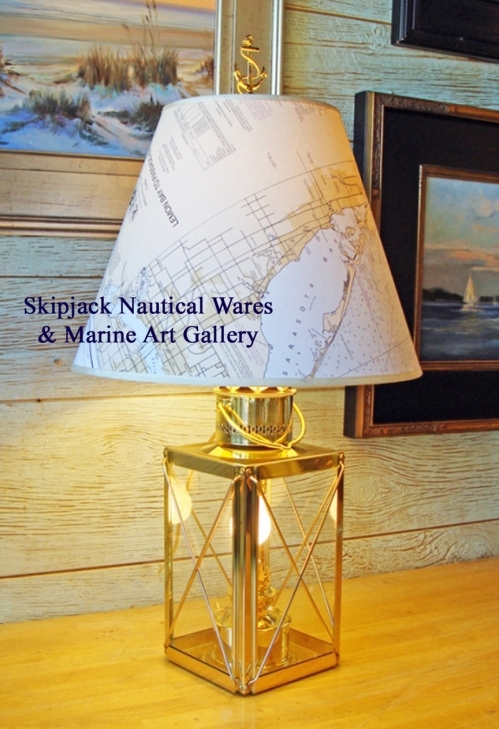 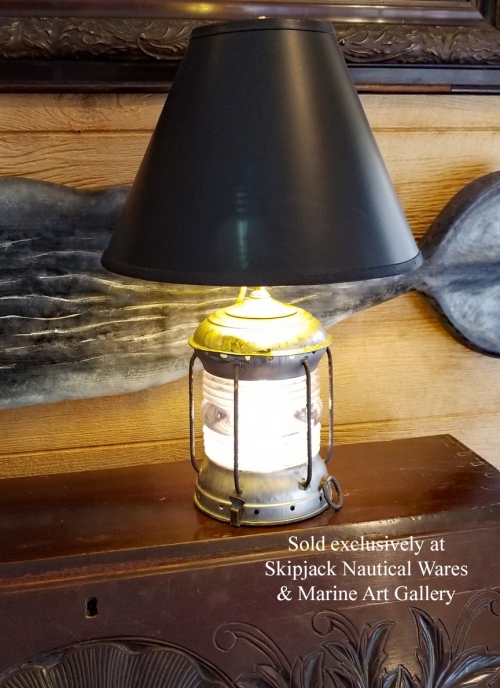 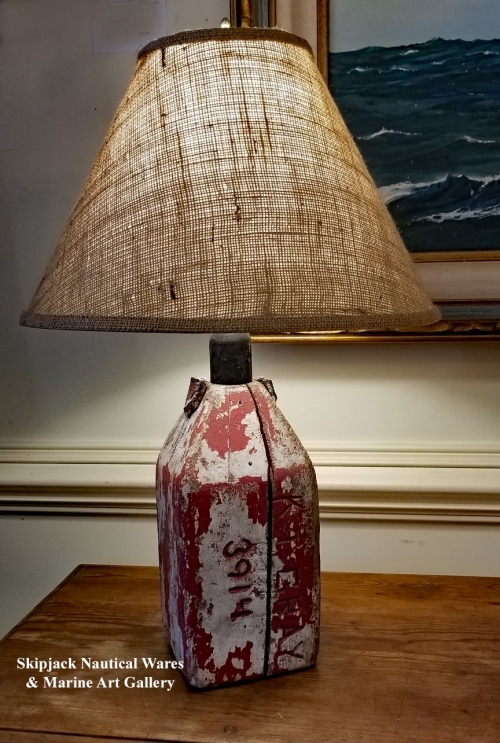 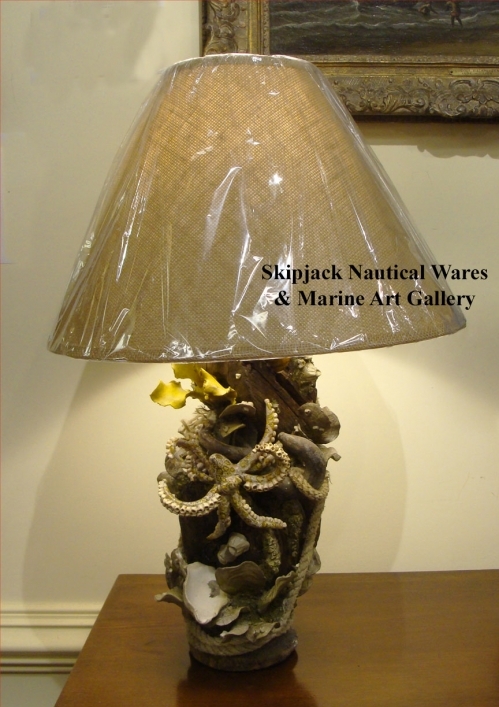 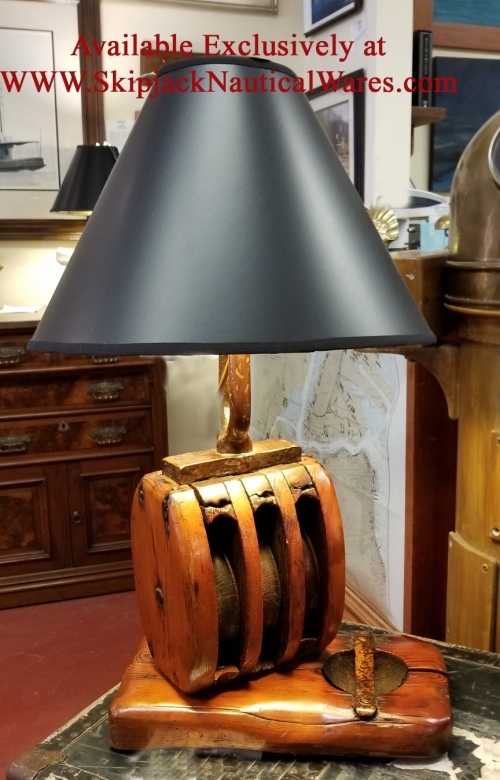 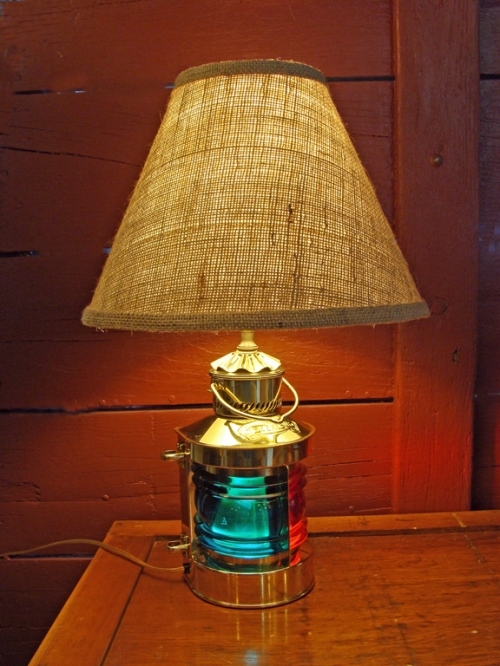 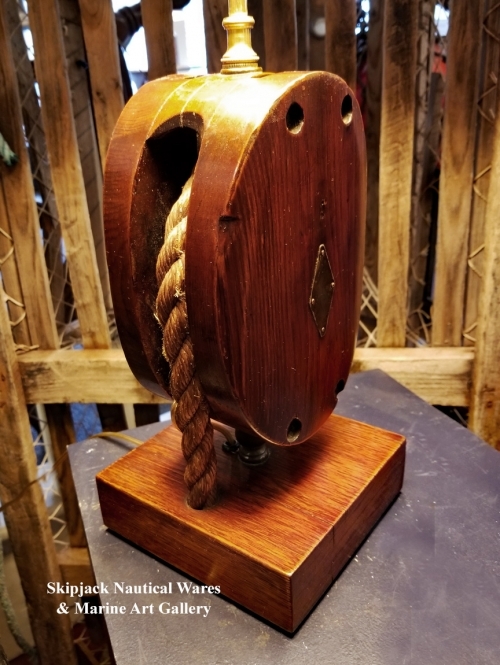 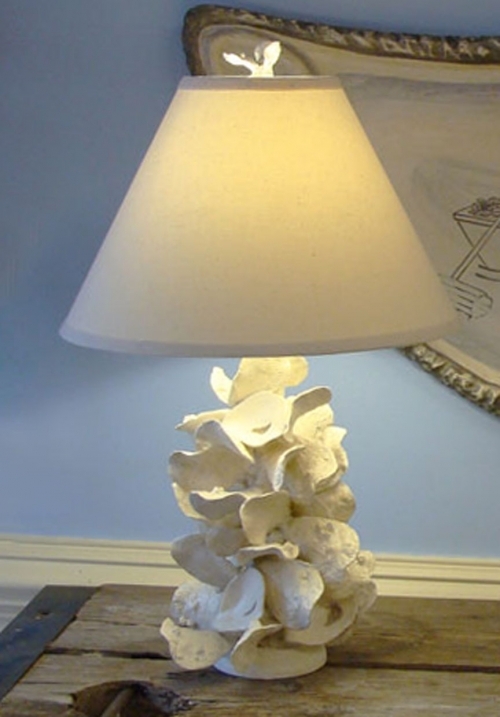 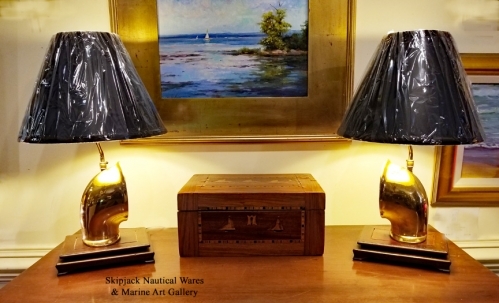 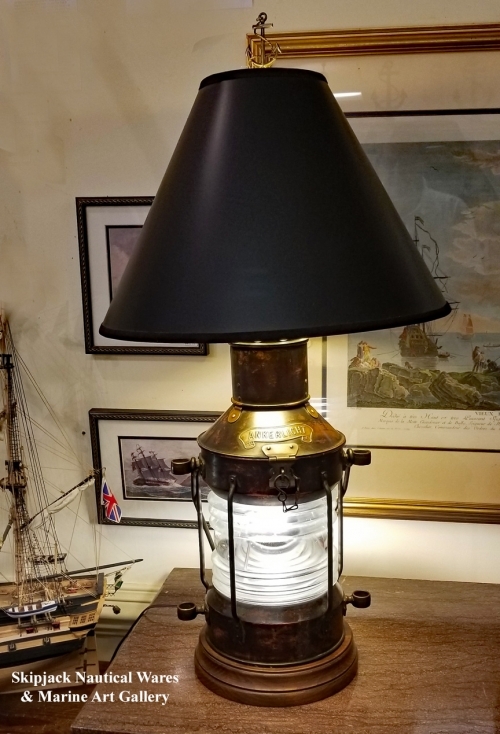 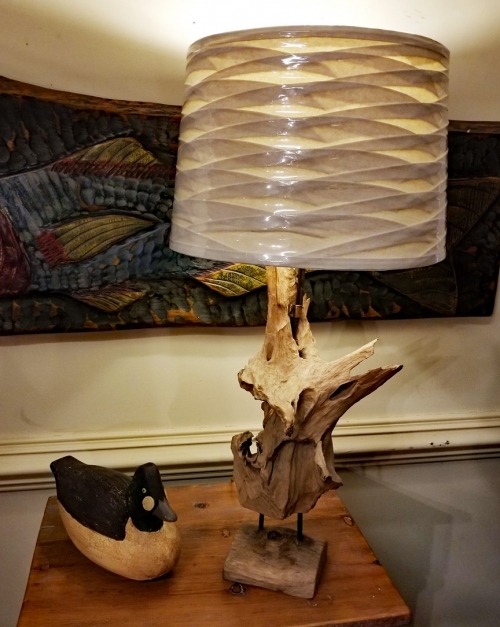 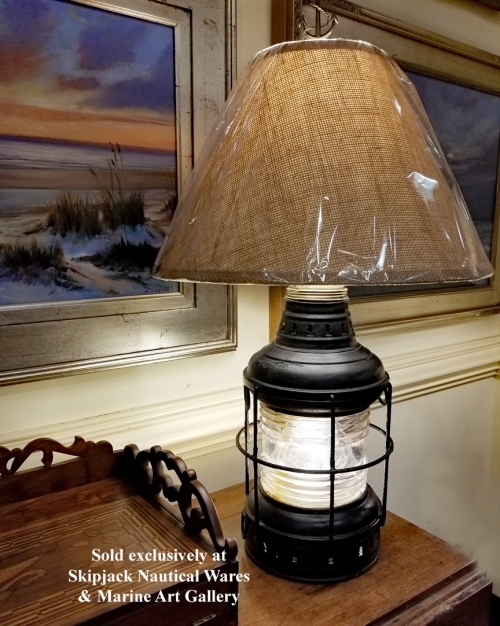 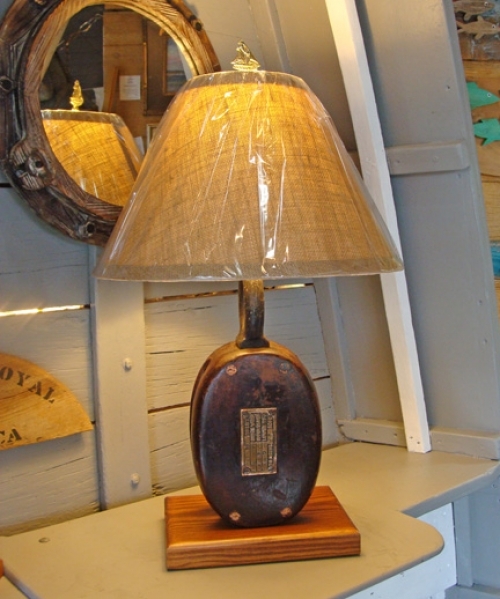 Check back regularly to view our latest nautical table lamp creations as they are added to the Skipjack Nautical Wares web store or come by and visit us at our showroom in Olde Towne Portsmouth, Virginia!